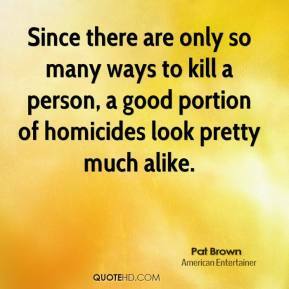 Since there are only so many ways to kill a person, a good portion of homicides look pretty much alike. 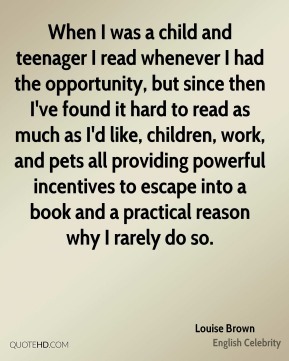 When I was a child and teenager I read whenever I had the opportunity, but since then I've found it hard to read as much as I'd like, children, work, and pets all providing powerful incentives to escape into a book and a practical reason why I rarely do so. 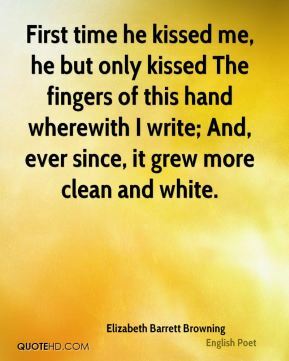 First time he kissed me, he but only kissed The fingers of this hand wherewith I write; And, ever since, it grew more clean and white. 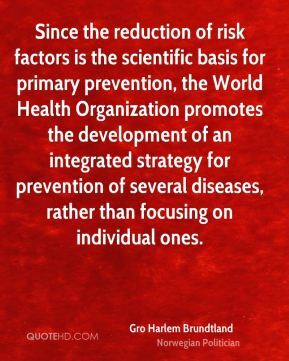 Since the reduction of risk factors is the scientific basis for primary prevention, the World Health Organization promotes the development of an integrated strategy for prevention of several diseases, rather than focusing on individual ones. 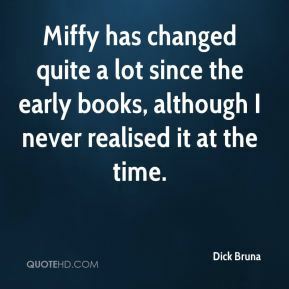 It's been years since I've had a real input in the game anyway. 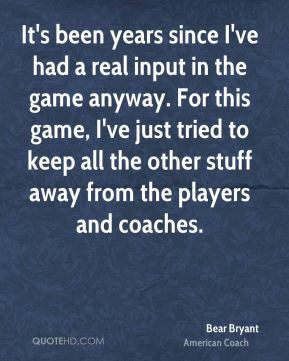 For this game, I've just tried to keep all the other stuff away from the players and coaches.